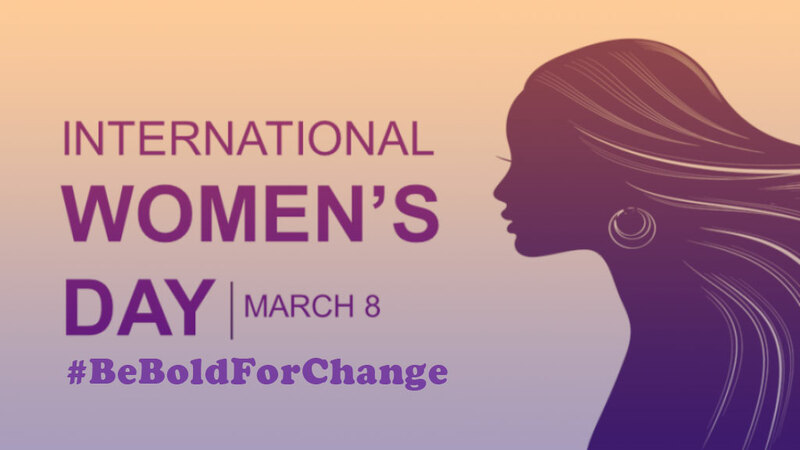 Wednesday marked International Women's Day, a day in which the world celebrated the social, economic, cultural and political achievements of women. I am pleased to say that women have made significant inroads in Connecticut. However, there is still progress to be made in regards to equal pay, paid family medical leave and access to health services, to name a few. We have to continue to move forward and fight for the basic rights of all women. HB 5591: Requires employers to provide equal pay to employees in the same workplace. SB 585: Requires health insurance coverage for breast pumps and improve protections afforded to women breastfeeding in places of employment. HB 6668: Improves workplace protections for pregnant women. SB 6212: Establishes a paid family and medical leave system in Connecticut. 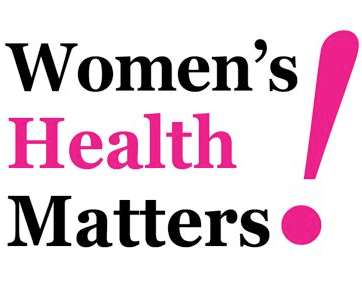 SB 586: To: (1) Expand mandated health benefits for women, children and adolescents; (2) expand mandated contraception benefits; and (3) require the Commissioner of Social Services to amend the Medicaid state plan to provide expanded contraception benefits. As always, feel free to reach me via email at Josh.Elliott@cga.ct.gov or call me at 860-240-8580 if you have any questions, comments or concerns.